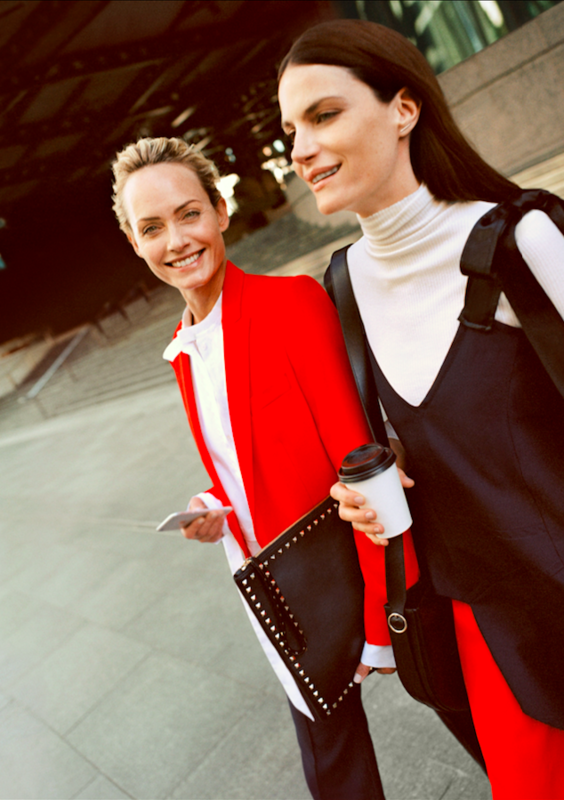 THE OUTNET presents its fall/winter 2017 advertising campaign featuring iconic models Amber Valletta and Missy Rayder. 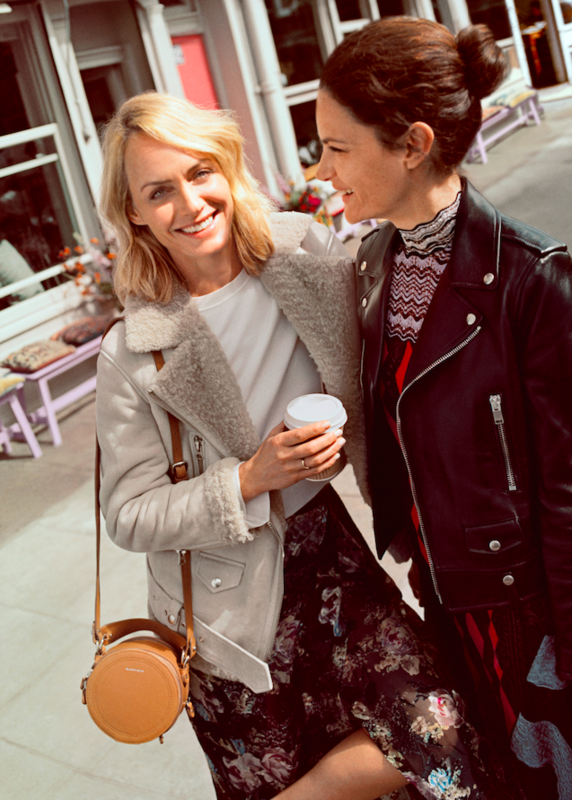 The campaign is an evolution of THE OUTNET’s SS17 concept, which focused on and captured natural moments of joy shared between friends – a concept that is relatable to many and speaks directly to THE OUTNET woman. Both the campaign stills and video were shot in London by Riccardo Vimercati, who also shot THE OUTNET‘s SS17 campaign. The images were shot from the point of view of a third friend, a unique vantage point that allows the brand to create an honest feeling of intimacy between both the friends and the audience. Vimercati’s characteristic cinematic style is modern and natural, lending the resulting imagery a relatable yet aspirational feel. Key trends and silhouettes from the new season are captured, showcasing the range of designers and luxury product available on THE OUTNET this fall. A pair of off-duty, romantic looks feature a statement shearling coat by Acne Studios and a dress by Peter Pilotto alongside other printed styles; the modern, minimalist looks include a color-block dress by Marni and graphic styles by Stella McCartney, Ellery and Victoria Beckham; and a high-octane scene features standout dresses by Saint Laurent, Jimmy Choo and Preen by Thornton Bregazzi. All looks were styled by THE OUTNET’s in-house fashion team. Following on from SS17, the fall/winter 2017 campaign was conceived, directed and produced entirely in-house. The campaign will launch on August 1st and will run across eight of THE OUTNET’s key territories, including the UK, the US, France, Germany, the Middle East, Hong Kong, Singapore and Australia, and will feature across all print, digital and social channels. This entry was posted in Ad Campaigns and tagged Andres Sosa, THE OUTNET. Bookmark the permalink.